Time is a mystery that does not cease to puzzle us. It flows at a different speed in different places. And the past and the future differ far less than we might think. 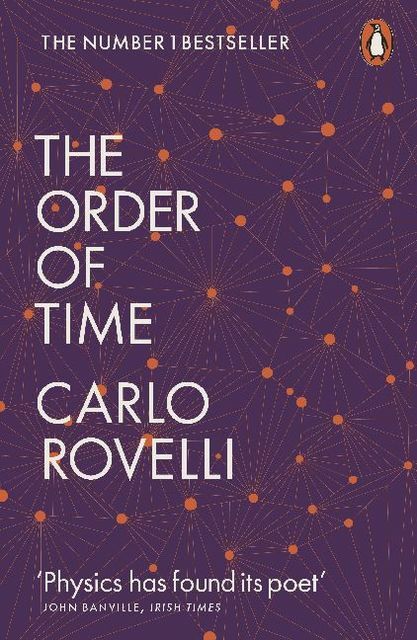 With his extraordinary charm and sense of wonder, bringing together science, art and philosophy, Carlo Rovelli unravels this mystery, inviting us to imagine a world where time is in us and we are not in time. 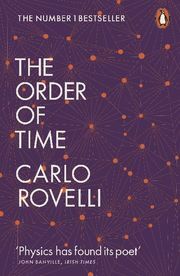 An enchanting, consoling journey to discover the meaning of time.